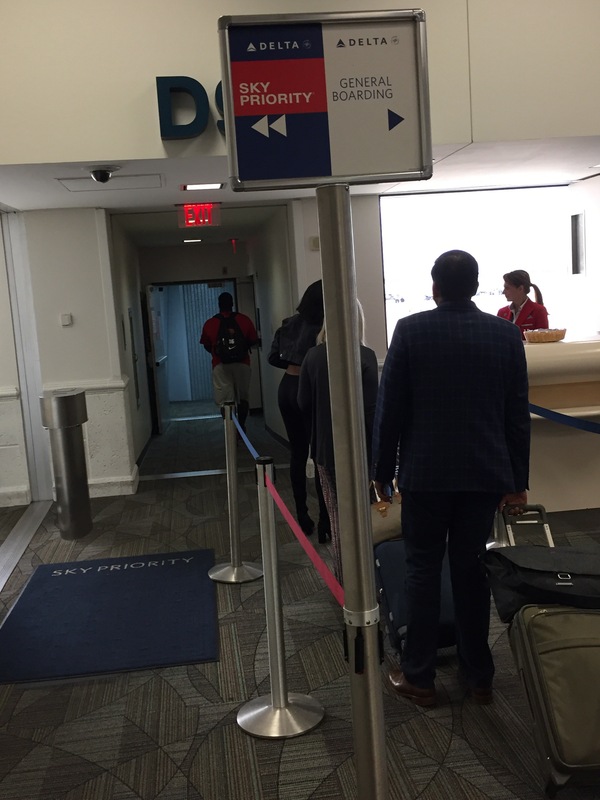 If you fly Delta, boarding lanes apparently are a big deal. First class, Sky Priority, and Zone 1 go through one lane that is equipped with a carpet. After those high-class people have boarded, the gate agent opens the lane next door — mere inches away — with a flourish, and the peons in zones 2 and 3 (that’s me) board through that uncarpeted entrance. I’ve never flown first-class, Sky Priority, or zone 1 on Delta, so my feet have never touched that exalted carpet. How does it feel, I wonder — as I skulk in with the steerage class zone 3 brigade. I recognize that I am an old-fashioned fuddy-duddy in many ways. I don’t have the latest gizmos. I don’t keep up on new apps. And when I travel, I like to have a paper boarding pass. I recognize that continued use of paper passes is a Stone Age approach to travel. The airlines are trying to get everyone to use apps. 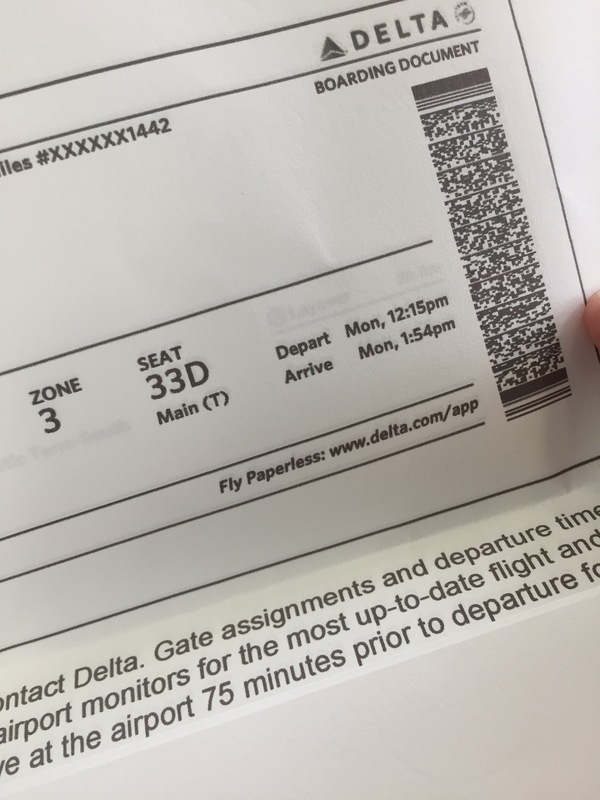 Delta even puts a plug for “flying paperless” on its paper boarding passes. And, obviously, avoiding unnecessary paper use is more environmentally friendly. Still, I prefer the paper pass. I like its tangible quality. I’m admittedly the Uptight Traveler, so a paper pass provides the immediate reassurance I crave when I’m on the road. I can reach into my suit coat pocket, fish out the paper, and see that I’ve got a seat assignment, check my boarding group, and use the flight number so I can find my connecting gate on the overhead monitor without muss or fuss. I don’t have to worry about thumbing around on my phone or having the boarding pass app time out and the phone screen go dark just as I’m approaching the gate agent. Increasingly, travelers are using boarding pass apps. There are still a few dinosaurs out there with paper passes, though. We’re not quite extinct yet.